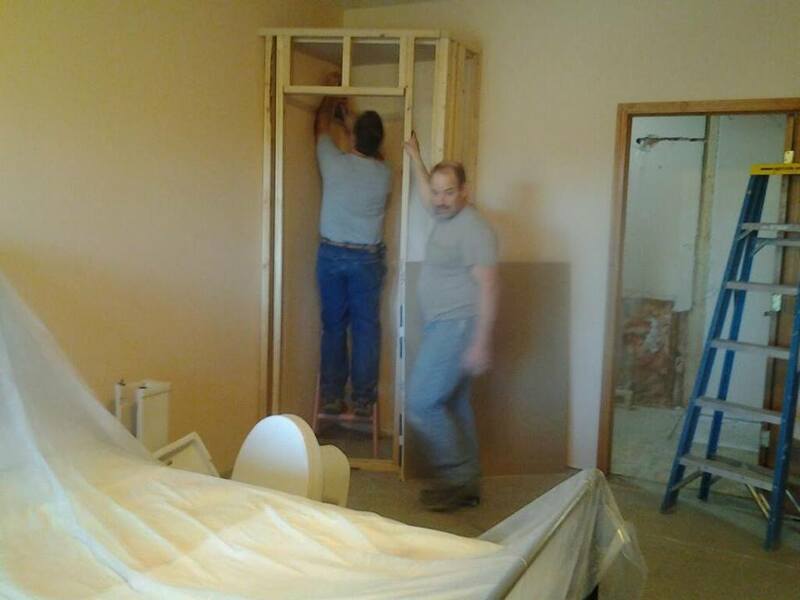 We are very excited to share our remodeling photos of our 4 King Sunrise rooms, Honeysuckle Springs, Colorado Springs, Newberry Springs and Hollyberry Springs. 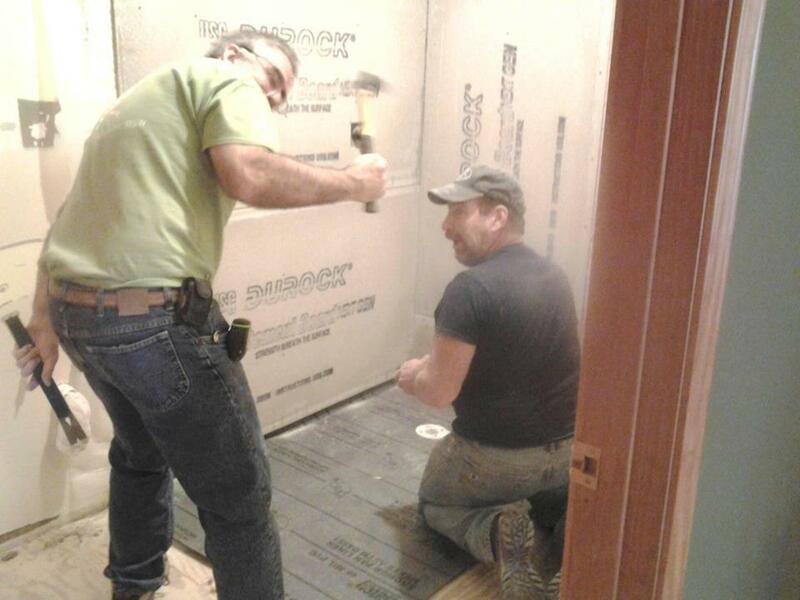 Patrick and Scott one of the original builders of Berry Springs Lodge are back at it again! 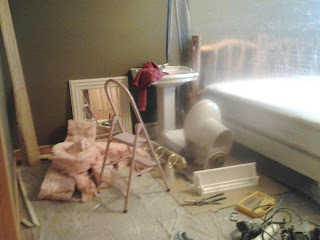 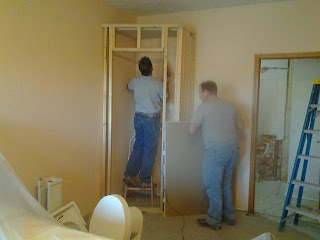 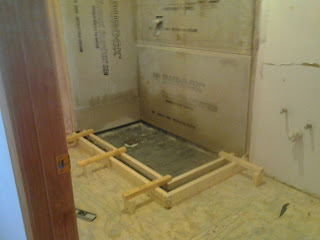 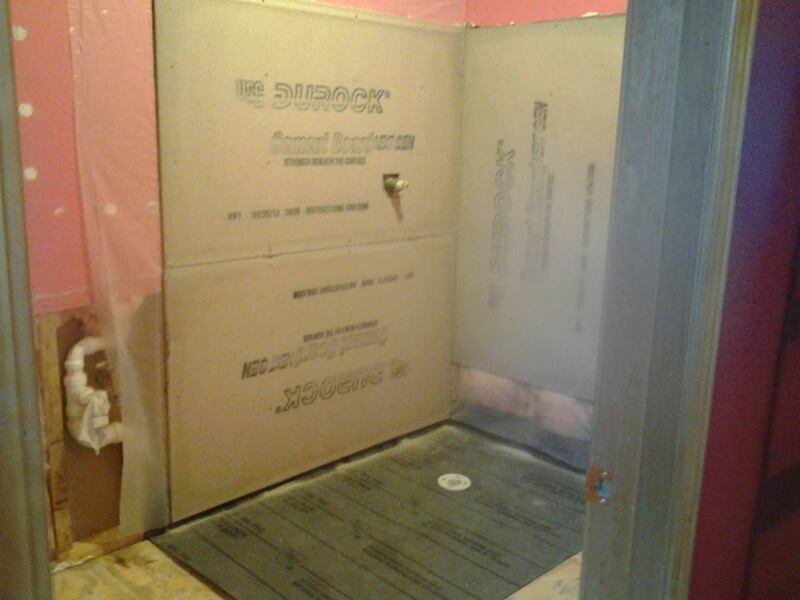 We are gutting the bathrooms, installing a new shower, sink and custom built vanities in all 4 rooms. 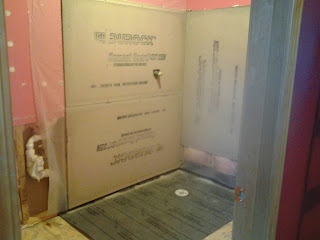 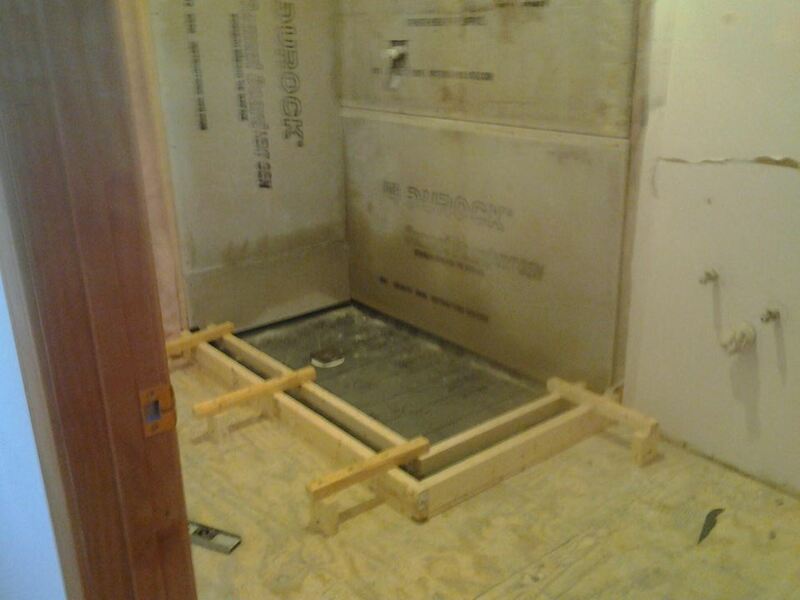 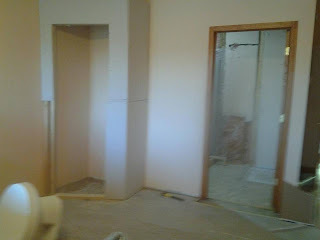 The bathrooms are getting all new tile and the room is getting a new closet. Here are a few photos of the remodeling in progress. 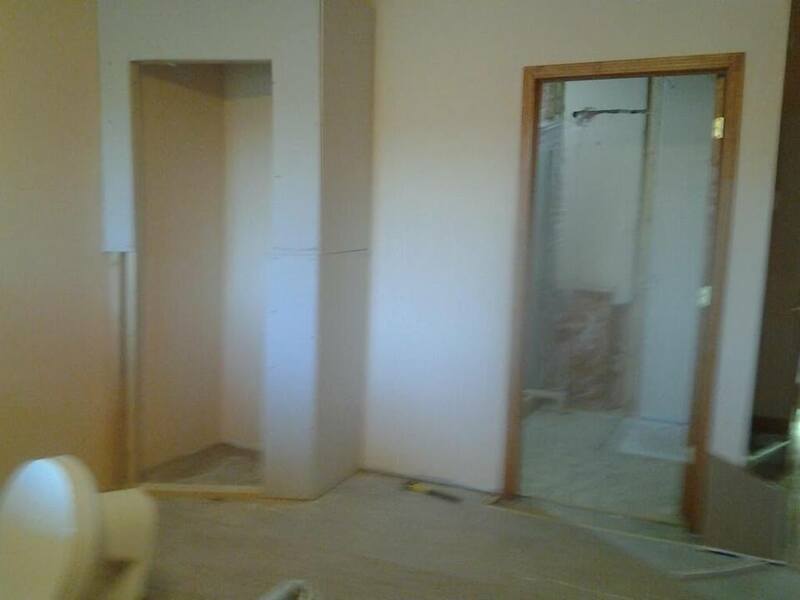 We hope you can come visit us in this year and enjoy one of these beautiful rooms. 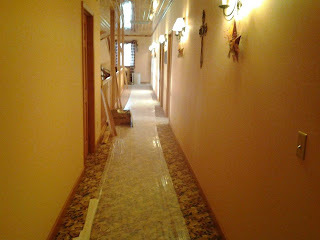 Once the rooms are complete I will update the Blog with final photos.